As the past few weeks reminds us, a heavy blizzard can come from anywhere. When it hits, you need your home to be prepared. Here in Hartford, many homes have generators, providing safe reliable power for when the lights go out. It not only improves comfort, it can improve safety as well: keeping you warm and in contact with the rest of the world via TV and the Internet. Some homeowners opt for portable generators to see them through, but generally speaking, you may want to have something more comprehensive. Here’s why a whole home generator is your best generator option. Comprehensive power. Portable generators are often small, which means they may not be able to meet all your power needs. You’ll have to pick and choose which appliances get power, but leave the rest be. A whole house generator, on the other hand, ensures that your entire home is covered, and that you have power for the entire place when you need it the most. It can run your HVAC system, refrigerator, and other appliances all at the same time. Safety. Generators create carbon monoxide and other toxic gases. With a portable unit, that means you need to make sure its not leaking and properly vented every time you use it. A whole-home generator, on the other hand, is professionally installed with a proper ventilation system to make sure you and your family stay safe. Resale value. whole home generators can help improve its resale value, helping to offset the cost of installation. 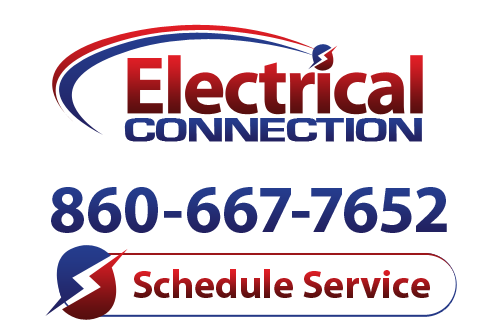 For more reasons on why a whole home generator is your best option, or to schedule an installation, call upon the professionals at Electrical Connection, Inc. We know how important generator units can be in Hartford when big storms hit, and this year has proven once again that forewarned is forearmed. Contact us today to set up an appointment!